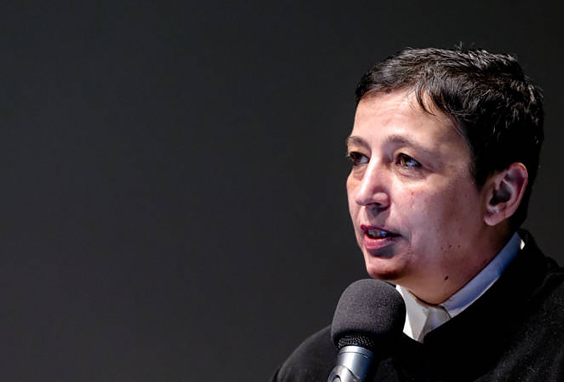 The Stedelijk Museum in Amsterdam and its former director Beatrix Ruf released a statement today in which they announced that they have “agreed to leave the past” behind them. The embattled ex-leader of the institution came under fire in October 2017 after reports of conflicts of interest began circulating in the Dutch media. Journalists raised questions about the conditions of several donations made to the museum and about Ruf’s outside income. Ruf eventually stepped down over what she described as a “misunderstanding” in order to protect the reputation of the institution.